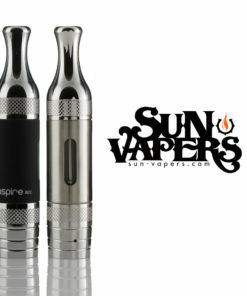 These are the real deal from Aspire. There are some very well done fakes, please be careful. 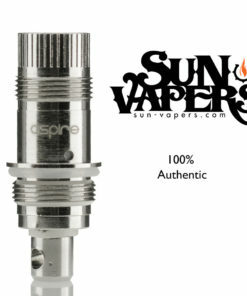 We promise 100% these are sourced from Eigate (Aspire) themselves. 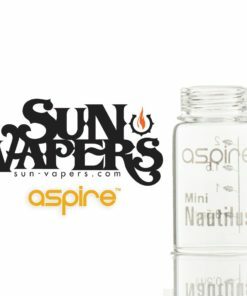 The Aspire Nautilus Mini is the next big thing in the vaping world. 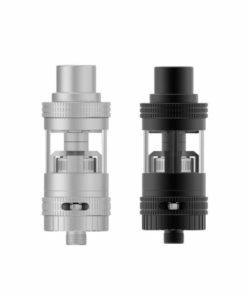 This tank system uses a new type of coil technology that ensures proper saturation to the wicking material.. The Nautilus Mini uses a BVC (bottom vertical coil) that allows for much greater vapor production and extremely enhanced flavor. 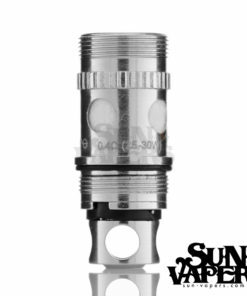 This bottom vertical coil unit is comparable to a stone age cartomizer in a sense that there is no wicking material that goes directly through the coil. 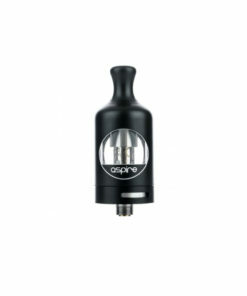 The vertical coil is surrounded by wicking material on the outside, thus allowing airflow to be pulled straight through the center of the coil. 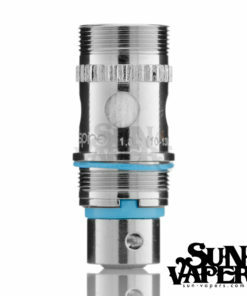 Though this tank system does not use a dual coil, the vapor production from it tops any dual coil glassomizer that is currently on the market. 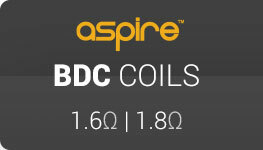 Another huge advantage to this new coil technology is that the lifespan of the coil is much more exceptional than its predecessors. 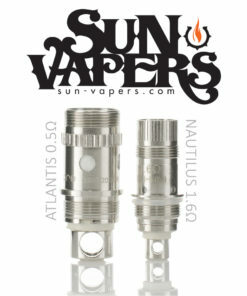 These new bottom vertical coils are also backwards compatible with the original dual coil units for the Aspire Nautilus, meaning that the old styled coil units will work properly in the Nautilus Mini and the new styled coil units will work properly in the original Aspire Nautilus. 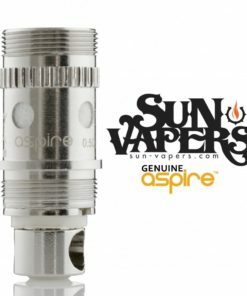 Adjustable airflow is almost a must in the vaping world today, and the Aspire Nautilus Mini offers a uniquely redesigned style of airflow control where pre-drilled air holes rotate on a ring that clicks into place for the user’s desired setting. 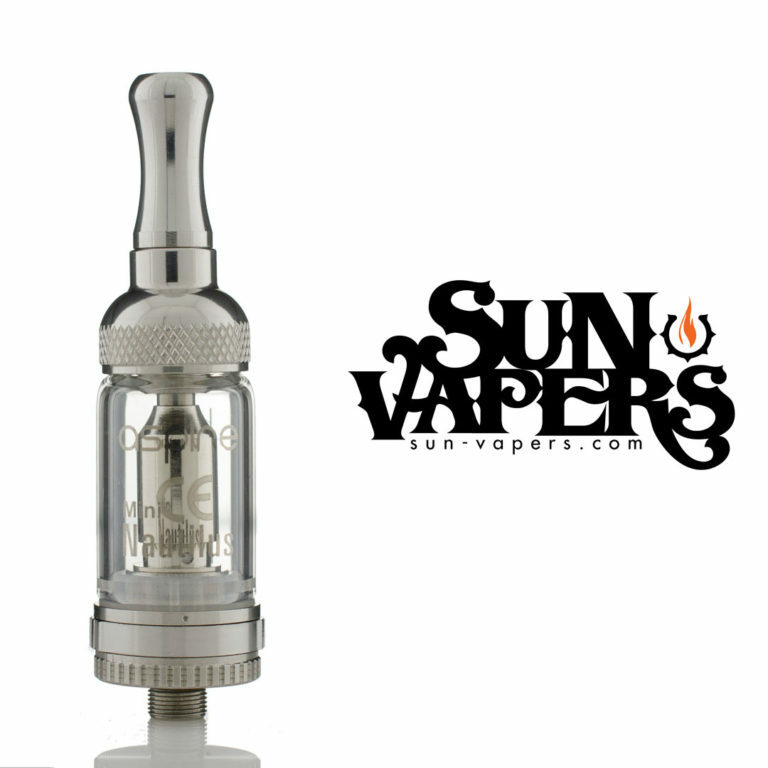 The Nautilus Mini is constructed entirely of Stainless steel, with a pyrex tank section. Each part of the tank system can be disassembled for cleaning purposes also. 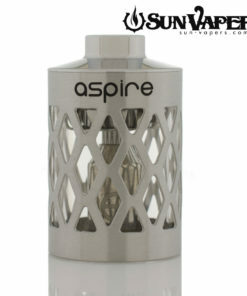 All in all, the Aspire Nautilus Mini is a tank system that is a thing of pure beauty to witness. 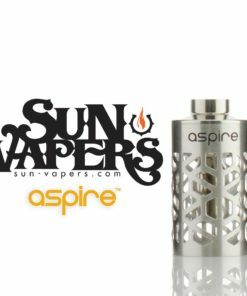 The Nautilus Mini tank from Aspire is a high quality glassomizer that is truly a thing of beauty to witness, and it performs about as good as anyone could hope for. A real masterpiece. 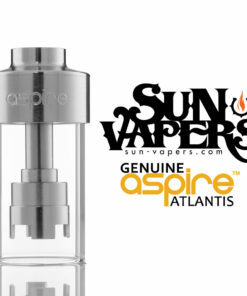 This mini produces much greater vapor than its predecessor with consistent flavor and wicking. This tank is a deep look into the future of what we can expect from glassomizers.